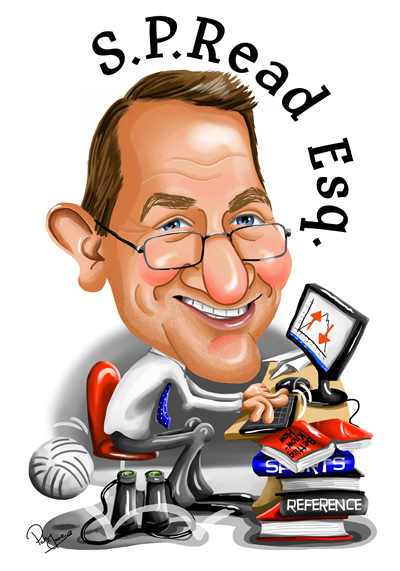 Our daily columnist and pundit S.P. Read Esq. 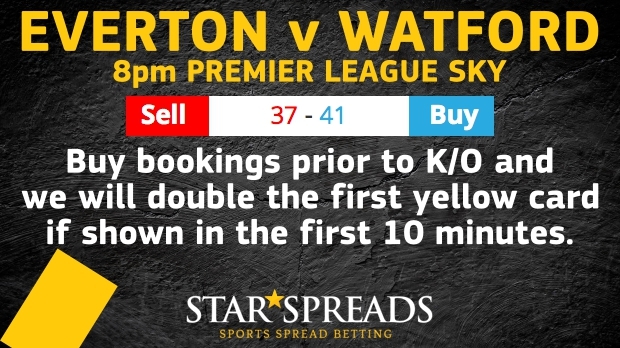 looks ahead to the Premier League game on Monday between EVERTON v WATFORD and finds the best opportunities available on Star Spreads, the home of sports spread betting. 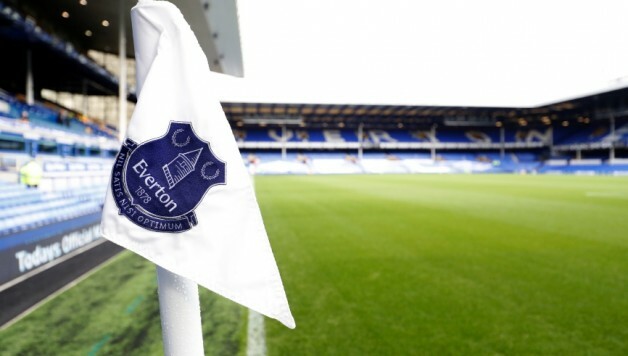 It is said that absence makes the heart grow fonder, whilst familiarity breeds contempt, and that could sum up Everton’s clash with Watford on Monday night. 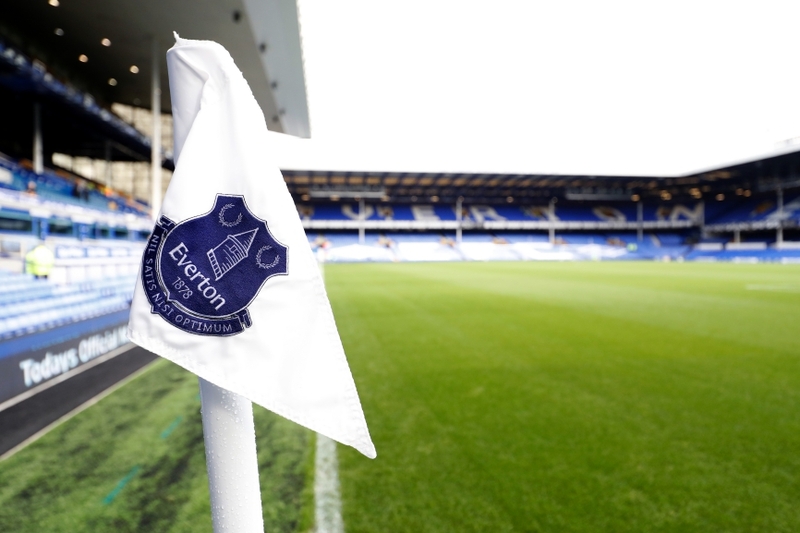 Marco Silva was once in charge of the Hornets but how he has a well balanced and progressive Everton side looking towards the top six as Manchester United flounder and they could be in a better position had it not been for Jordan Pickford’s horrible late error in the 96th minute of the Merseyside Derby, when his fumble at a high ball gifted Liverpool all three points. Watford are in the middle of a slump, although it should be noticed that two of their last three games have been against Liverpool and Manchester City, and against City they did manage to provide some sort of late scare thanks to Abdoulaye Doucoure’s 85th minute goal when they also managed to put up more resistance to the Champions than most. Indeed, it’s not as if they lack quality with the likes of Nathan Chalobah, Roberto Pereyra, Troy Deeney and Gerard Delofeu to name a few although Everton can more than match them man for man. Former Watford man Richarlison has scored seven goals this season and is ably supplied by Theo Walcott, Bernard and Gylfi Sigurdsson from a midfield that has cut loose at times. However, teams have managed to frustrate them by sitting deep and they managed to leave two points on the pitch against Newcastle, when they had 19 shots at goal but were hit on the counter-attack and ended up drawing 1-1. 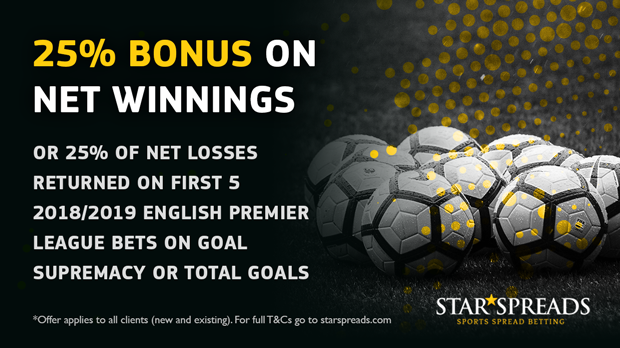 Might take a while to get going, so a buy of the first match goal with Star Spreads is the call.